Sorry, no review of Resident Evil Zero yet. 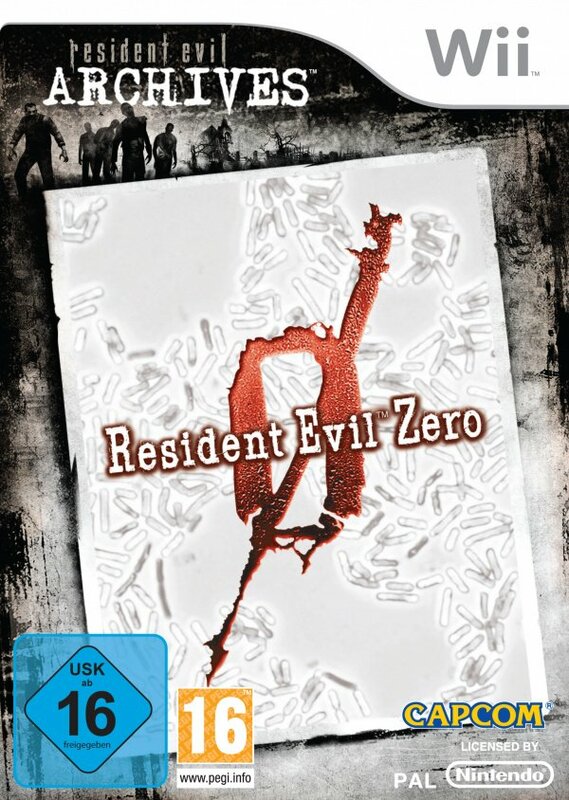 The prequel to the game that started a multi-million dollar franchise, Resident Evil Archives: Resident Evil Zero exposes the back story and internal tyranny of the Umbrella Corporation and lets players discover the origins of the T-Virus in an epic storyline that tells the horrors leading up to the infamous mansion incident. 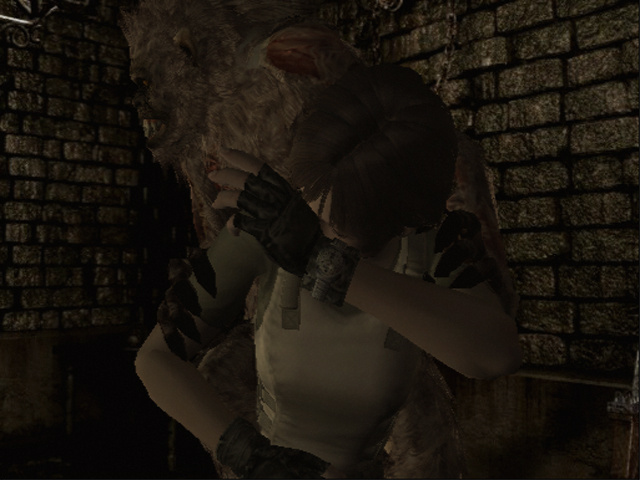 Only available on the Nintendo GameCube until now, Resident Evil Zero brings Rebecca Chambers – rookie member of S.T.A.R.S. 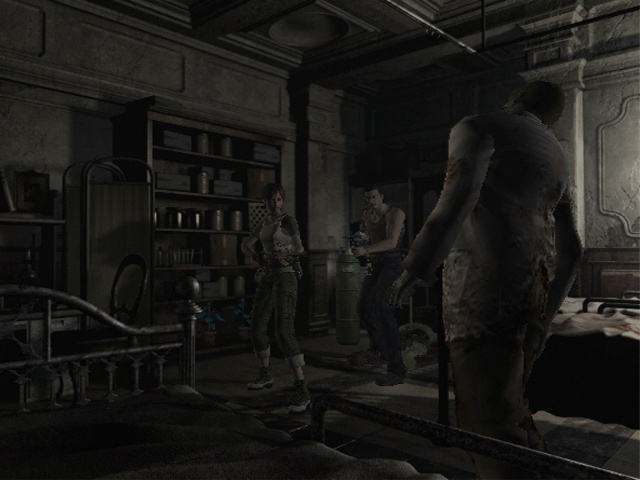 Bravo Team – to Raccoon City, where she must investigate a series of gruesome murders. 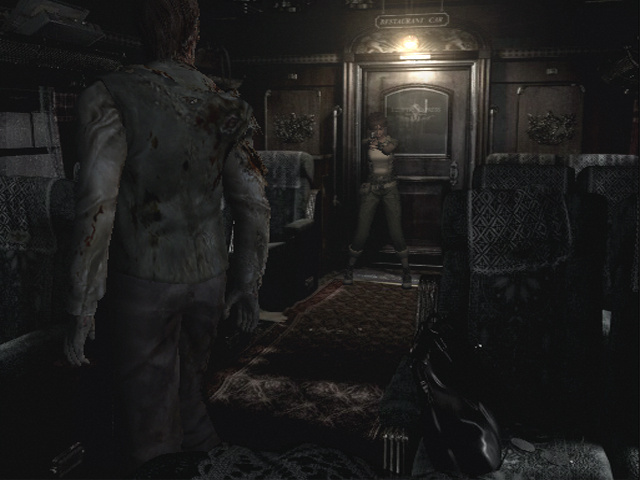 Almost immediately she stumbles upon a military transport truck filled with corpses and her journey of horror begins. Rebecca encounters Billy Coen, an ex-Marine convicted on circumstantial evidence for the murder of 23 people. 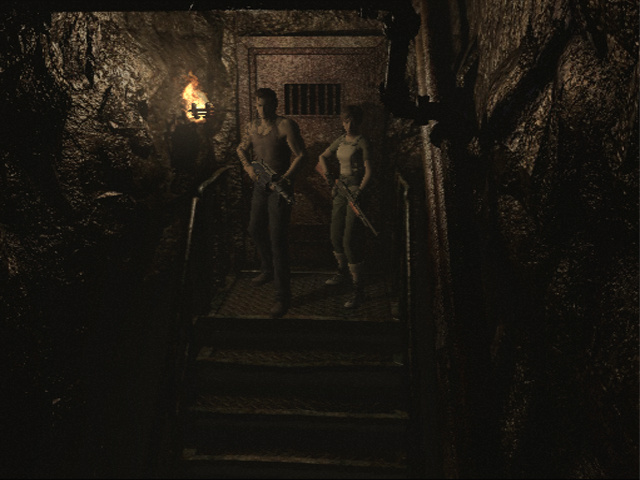 Players will get to control both Rebecca and Billy simultaneously using the Partner Zapping system, as they fight their way out of Raccoon City. I liked this game a lot better than the original. I don't know why people didn't like it. 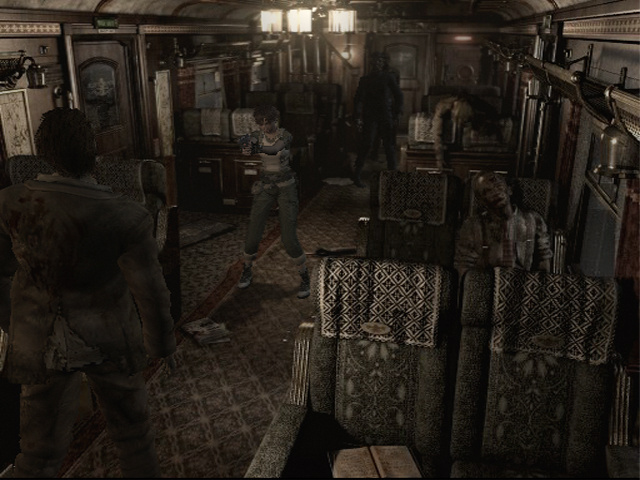 Lol I don't think there's gonna be a RE5 Wii Edition. 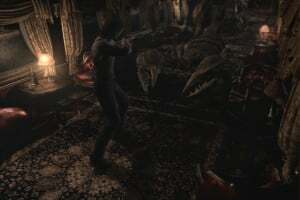 I'm not really interested but let me know when they bring the oringnal resident evil 2 and resident evil 3 on the wii. By the way shouldn't they have been had these games on the wii, why are they doing it now? Great, great game. 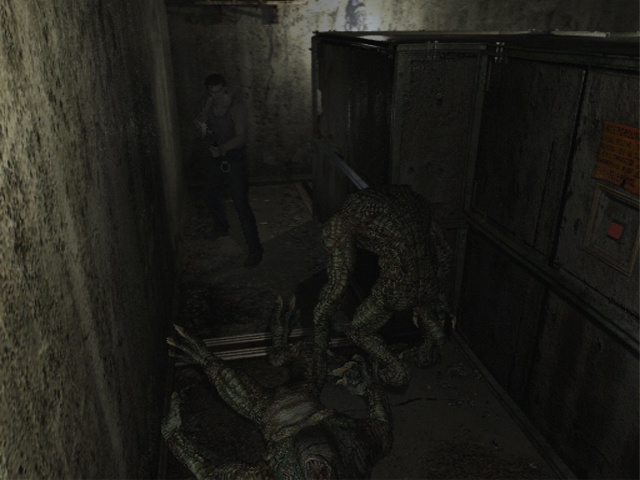 It looks even nicer since it is upgraded with a progressive scan and it has 16:9 support. 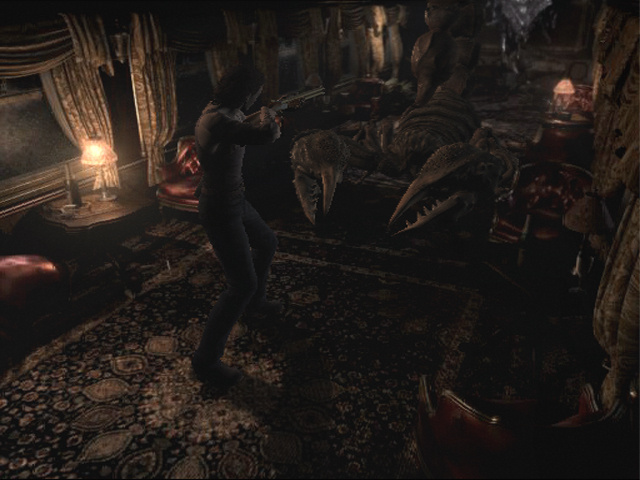 So you won't have to, like in the first Resident Evil, stretch the video-mode manually. 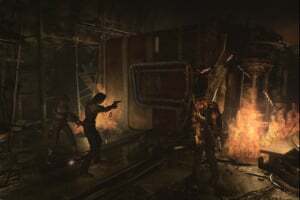 @halloexcentrico it's never coming to the wii they're to proud of their graphics to downgrade them which is stupid because you don't play the game to stop and look how good it looks. Nintendo Life still needs to review either this version or the original GCN version. I'd give it an 8 ginormous leaches out of 10. Great game! 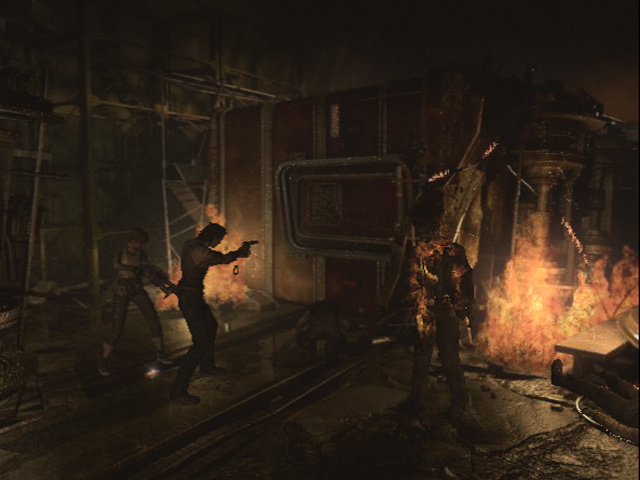 And no need to burn the zombies after you down them, hooray!!! 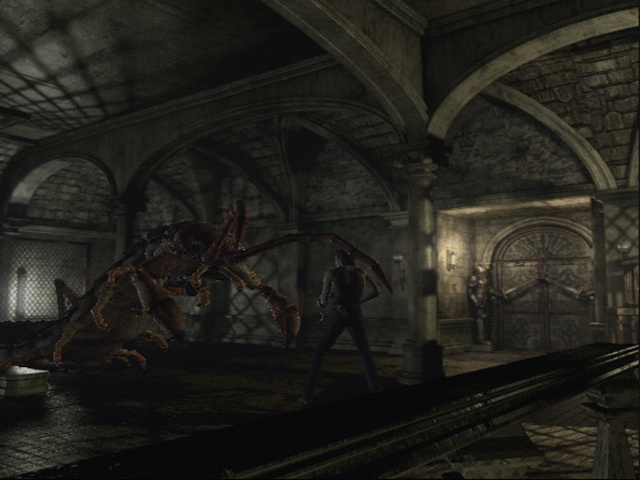 I want Capcom to take the gameplay of RE4 Wii and re-tell the story of RE0-Code Veronica/Nemesis, running and gunning through the familiar locations. 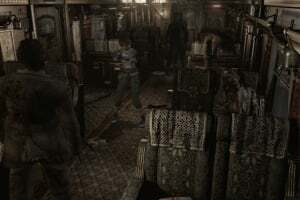 You could play as HUNK or just anyone who is part of the clean up operation, following the train, into the mansion and through Raccoon City. 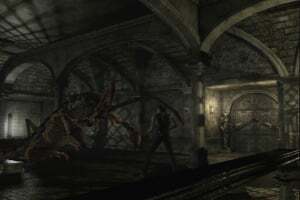 The puzzles and lack of ammo and printer ribbons could remain intact, all it would need is HD graphics..